English learning from pronunciation! English word learning application for young children. 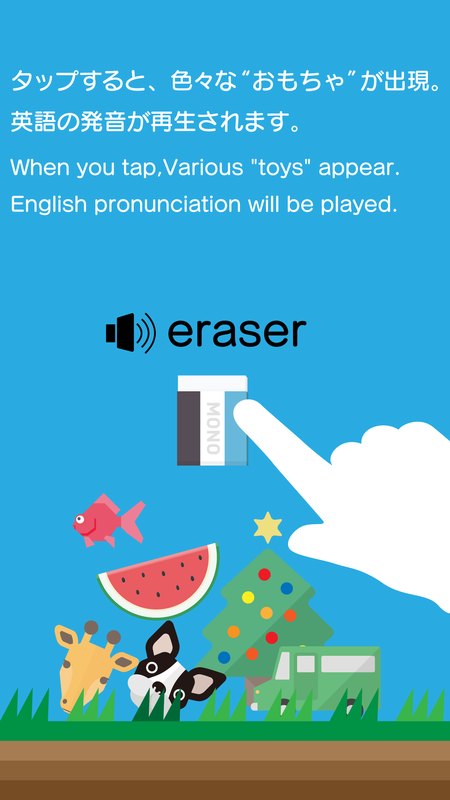 Every time you tap, a lot of toys appear and English words are pronounced, so it is best to start studying English. Every time you tap the screen, a lot of toys will appear. English words that were in the form of a toy are pronounced, so it is best to start studying English. 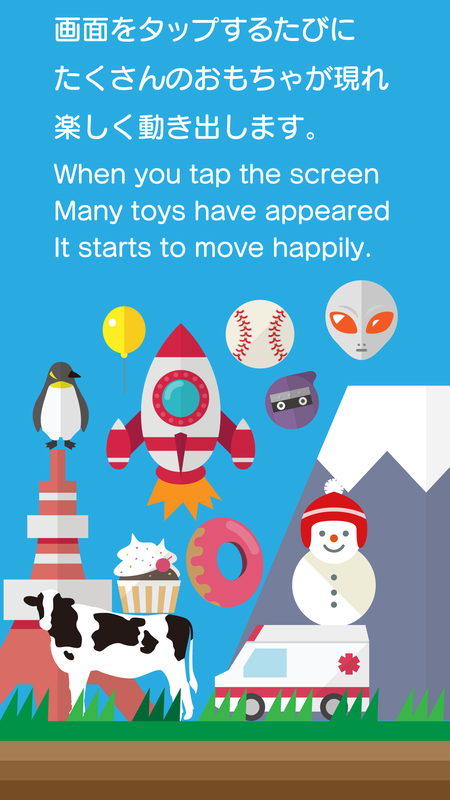 When you tap continuously, a lot of toys will come out. 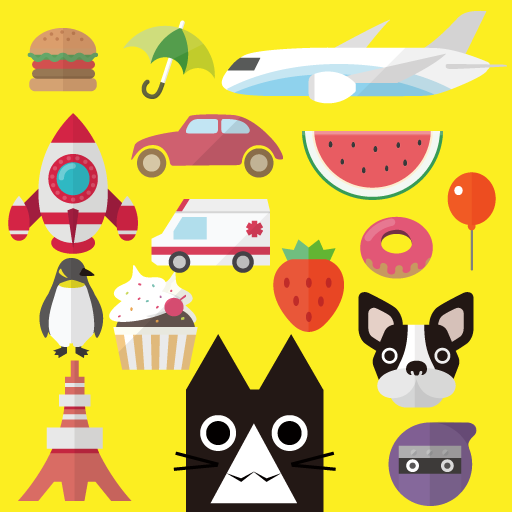 Every time you tap, you can learn English effectively with plenty of toys and pronunciation. 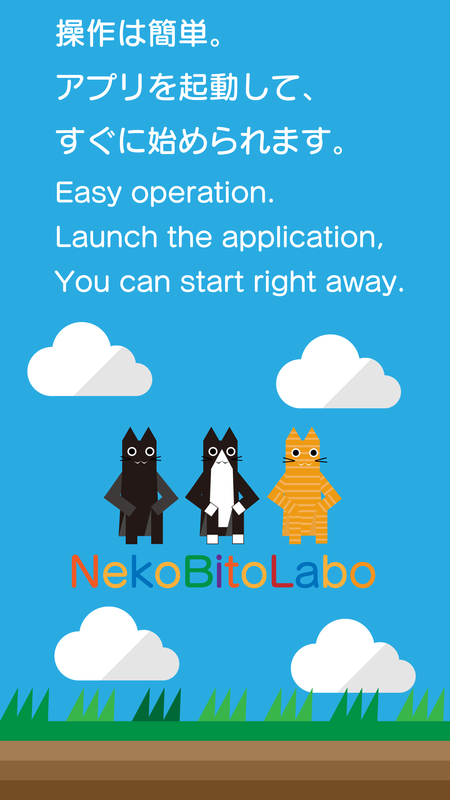 Just launch the application and tap it, you can start right away. 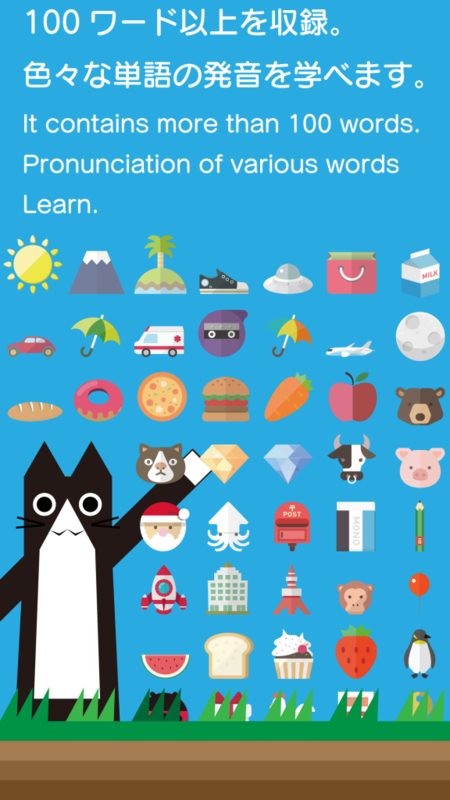 By tapping the icon, studying can be started easily even by one child. Over 100 words of toys and pronunciation recorded. You can learn pronunciation of various English words. Based on the advertisement income, by developing the application, it can be provided free of charge. I would like to develop better applications in the future. We are also considering no ad version.